NOTE: that the license covers up to 3 devices – with the heavily discounted 3-year deal that equates to around a mere $4.50au per year per device. 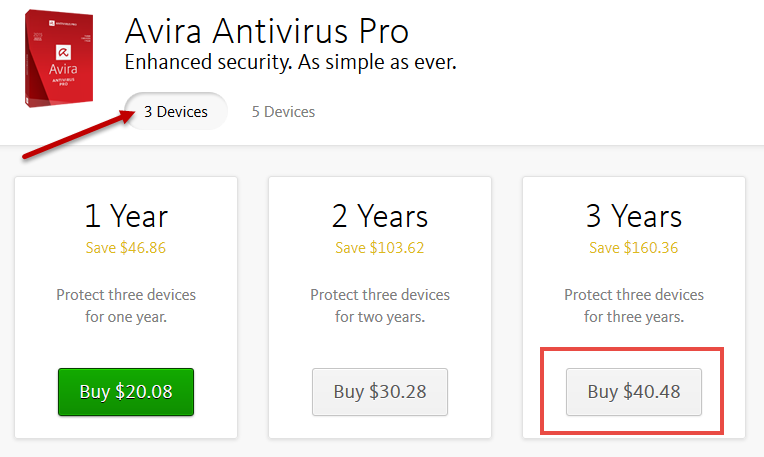 I’ve long been a fan of Avira’s security products and, while I wouldn’t normally opt for a paid antivirus when there a number of good free solutions available, this deal was just too good to refuse. 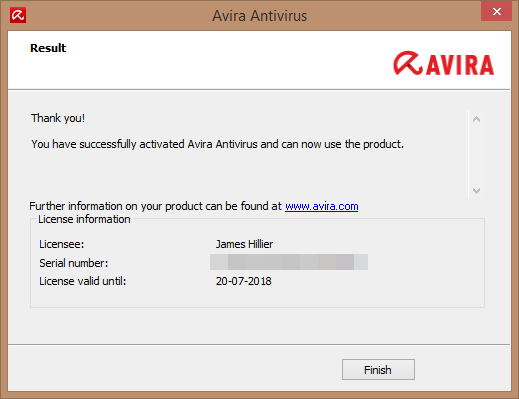 *Users who are already running Avira Free can simply upgrade from within the program. 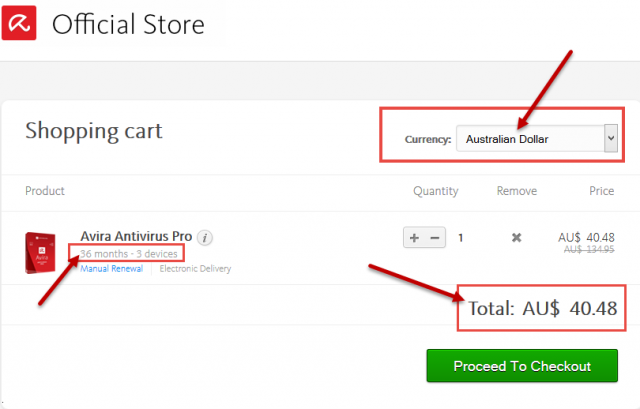 Prev:Is it Worth Upgrading to Office 2016?